First let’s start with the essence of Buddha’s teachings. Profound in their simplicity may we live by his guiding light. The Buddha tells the story in the Medicine Buddha Sutra that the Healing Buddha made twelve great vows. Below you’ll find a slight adaptation of the Medicine Buddha’s vows for the modern age. 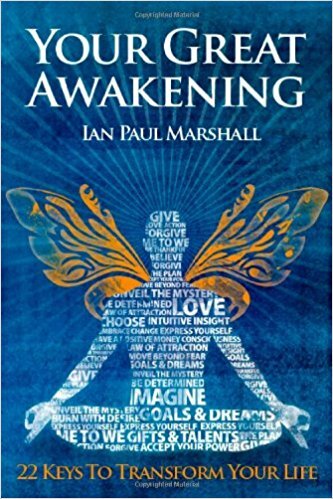 To help awaken, heal, and provide comfort to sentient beings through his written and spoken word. To help relieve the destitute and the sick and heal beings born with deformities, illness or other physical sufferings. To help women heal past hurts and embrace their Dakini power. Then we focus on the four basic thoughts that steer mind toward liberation and enlightenment. We recognize our precious opportunity in this life, that we can benefit countless beings through the method of a Buddha. We remember the impermanence of everything composite. Only the unlimited clear space of mind is lasting. We understand causality. That it’s up to us what will happen. Former thoughts words and actions became our present state and right now we are sowing the seeds for our future. The Healing Buddha unites space and bliss and is the activity of all Buddhas. His deep blue radiant and holy body of lapis lazuli expresses omniscient wisdom and compassion inseparable. Healing Buddha we strongly wish to accomplish your enlightened and healing qualities for the benefit of all beings. The Healing Buddha knows our wish. He smiles and comes ever closer through space. He now remains at a pleasant distance in front of us. 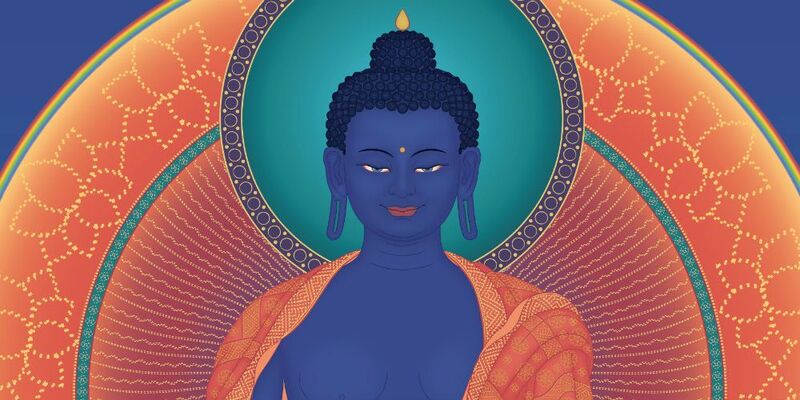 From the heart level in the centre of the Healing Buddha’s transparent body, an intense blue light shines out. It fills the middle of our chest. Everything harmful now leaves our mind. Disturbing feelings and stiff ideas dissolve and our mind becomes spontaneous joy. It is space and bliss inseparable. Together with the deep blue light vibrates the syllable HUNG. Now, all three lights enter us at the same time. Clear light fills our head, red light our throat and blue light our heart center. Thus we obtain the essential state of the Great Seal. Now, all form disappears. There is now only awareness, with no center or limit. Thoughts and phenomena are the free play of space.